Established in 1983, Protherm Furnaces provide a wide range of chamber, tube and custom designed furnaces to clients in more than 65 countries worldwide. 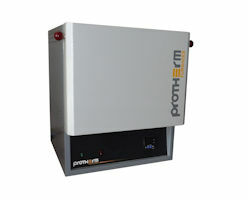 Protherm Furnaces is one of the leading manufacturers of the industry producing high-tech furnaces in alignment with ISO 9001 quality standards and European CE-conformity. 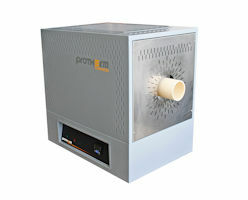 Please check out our new furnace series, designed just to fulfill our customers' needs.